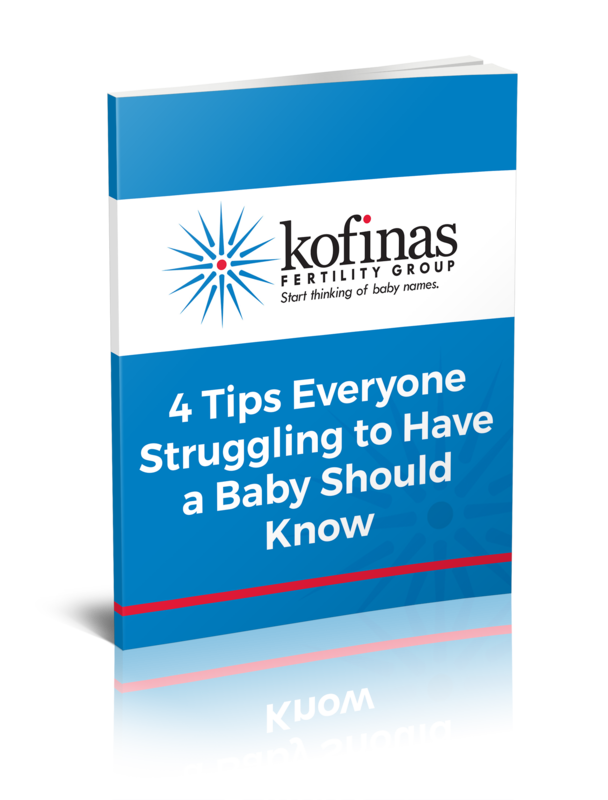 At Kofinas Fertility Group in New York, one of the many services we offer is genetic testing. Genetic testing is used to examine and evaluate your DNA (the chemicals that carry instructions for your body’s functions) to explore any changes or alterations in the genes that could cause an illness, disease or developmental delays in your child. Types of genetic testing conducted by our specialists. Diagnostic testing – Comprehensive testing can help determine what may be causing your fertility difficulties, such as a condition caused by genetic alterations. 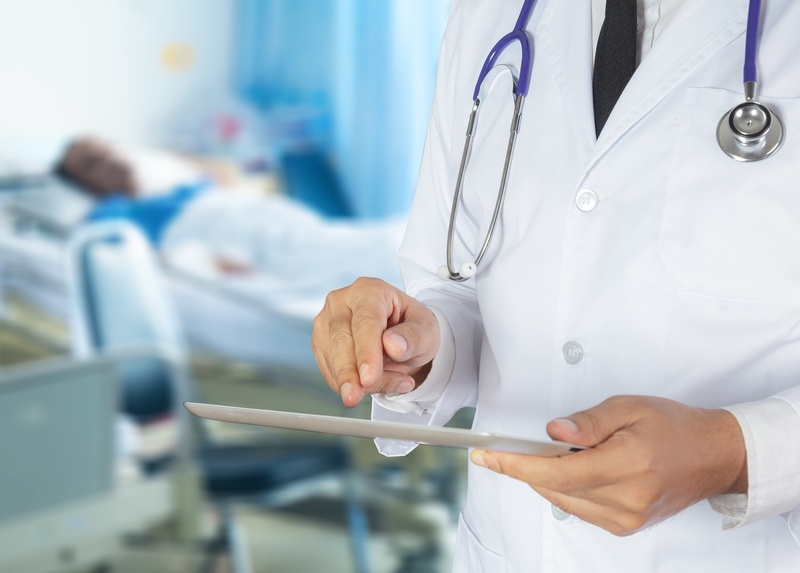 Presymptomatic and predictive testing – This testing takes place when there is a family history of a certain genetic disorder to show if you’re at risk for developing that condition. Carrier testing – If there is a family history of a genetic disorder like sickle cell anemia or cystic fibrosis, or if you’re in an ethnic group that has a high risk of a particular genetic disorder, carrier testing can detect genes associated with these diseases and mutations. Prenatal testing – Once you are pregnant, prenatal tests can detect abnormalities in your unborn baby’s genes like Down syndrome and trisomy 18. Newborn screening – The most common type of genetic testing is to test newborns for specific gene abnormalities that can cause certain diseases. Conditions such as congenital hypothyroidism and phenylketonuria (PKU) can be detected using this test. Preimplantation testing – We use this test when planning an in vitro fertilization procedure. The embryos that are developed for in vitro fertilization are first tested for genetic abnormalities. Your board-certified specialist will explain your results. When genetic testing concludes, your Kofinas Fertility Group doctor evaluates your data and explains it to you. The amount of time it takes to receive the results will depend on the tests you have. “Negative” results mean that genetic alteration that was being tested for was not detected. “Positive” results mean that the genetic alteration that was being tested for was indeed detected. When this occurs, your doctor will help you understand the results and develop steps that need to be taken moving forward. These results provide important information to consider as you are planning a family. If the purpose was to diagnose a specific disease or condition, a positive result will help to determine the right treatment and management plan.